After setting a trend by dropping the cheapest fitness band with the original Mi Band. Xiaomi has recently launched their 3rd gen of Mi Band, in form of Xiaomi Mi Band 3. Xiaomi Mi Band 3 is yet another budget focused fitness band. It is here to replace their previous gen Mi Band 2. And surprisingly, they kept it well under INR 2,000. (Mi Band 2 was launched at the same price) With no surprise, Mi bands have been a consistent performers in past, which is why they are so popular. With Mi Band 3, I do have same sort of expectations & after 20 days of use, I can definitely give you whether this new fitness band has lived up to that expectations or not. 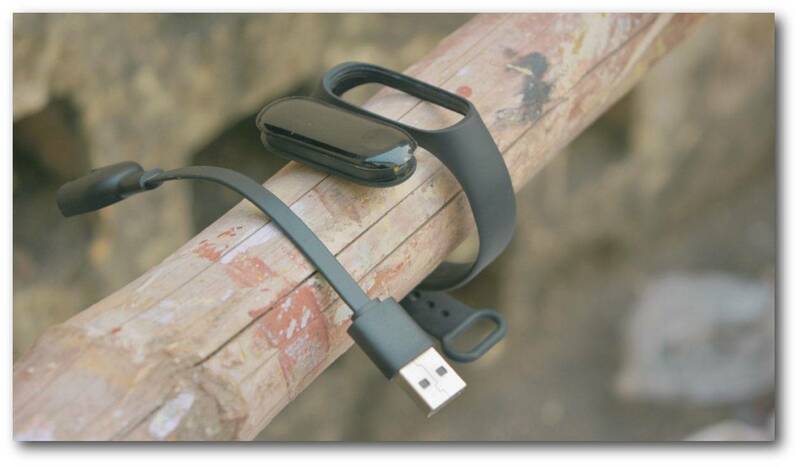 With no surprises, Xiaomi is still using the same old band & tracker design. Tracker is a capsule like module, that fits inside the band made up of silicon material. While Mi Band 1/1s’s capsule has a metal top with 3 LEDs for notifying, Mi Band 2/HRX adopted a display design. The same design has been followed by the Mi Band 3. This time around, the tracker is bit bigger with a big curved front housing a OLED panel. The OLED panel used is significantly bigger & brighter than the previous gen Mi Band 2, however it still struggles in direct sunlight. 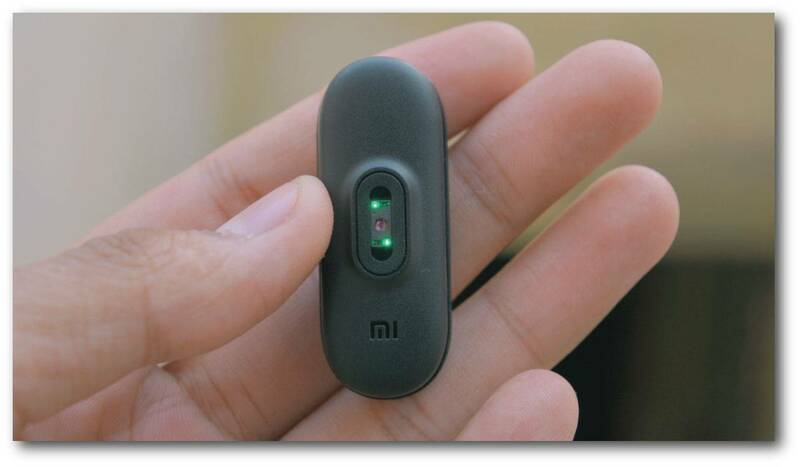 The front of Mi Band 3 is now touch sensitive which is used to jump between various on-board functions by swiping up/down & left/right. Besides a touchscreen, Mi Band 3 have a touch sensitive button in form of a dimple. This button serves as a back button on single touch & long press for selection in various items on the band capsule. 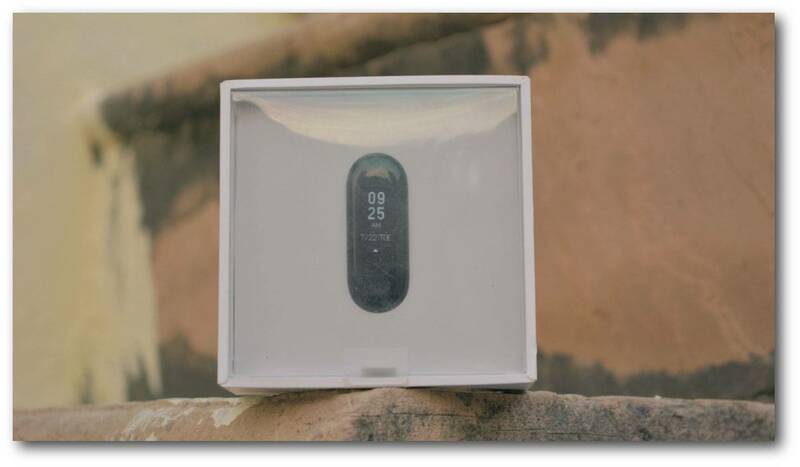 Below the capsule, you’ll find a heart rate sensor, that actually works on all skins unlike Mi band 2, which failed to work on people with dark skins. 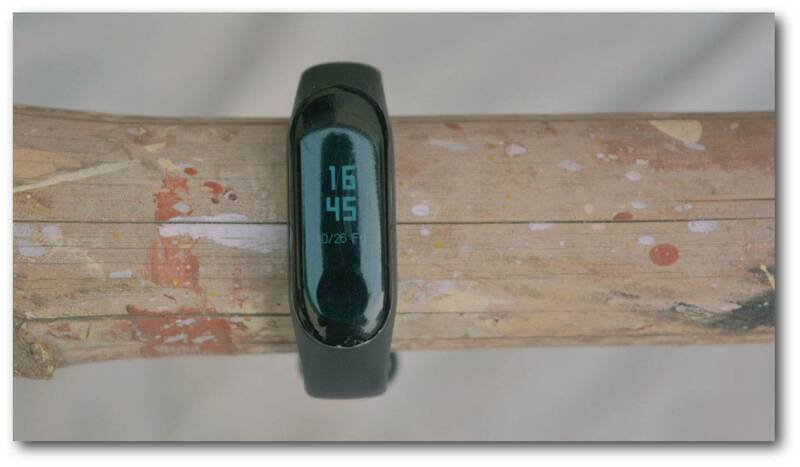 The silicon band used is also improved, its soft, flexible & seems durable in long run. Also, it does hold the tracker well, with no chance of tracker falling out. Old gen Mi Band users can feel the pain of loosing tracker due to lose hold of the band. Apart from this, use of a plastic display makes this band prone to scratches. So it’s advised to apply some kind of screen protection, else get ready to see some scratches after a couple of days of use. Mi Band 3 comes with a well build proprietary charging cable. However, make sure you don’t loose it, since Xiaomi isn’t selling any spare as of now. No doubt, that Xiaomi has been nailing since the initial Mi band. 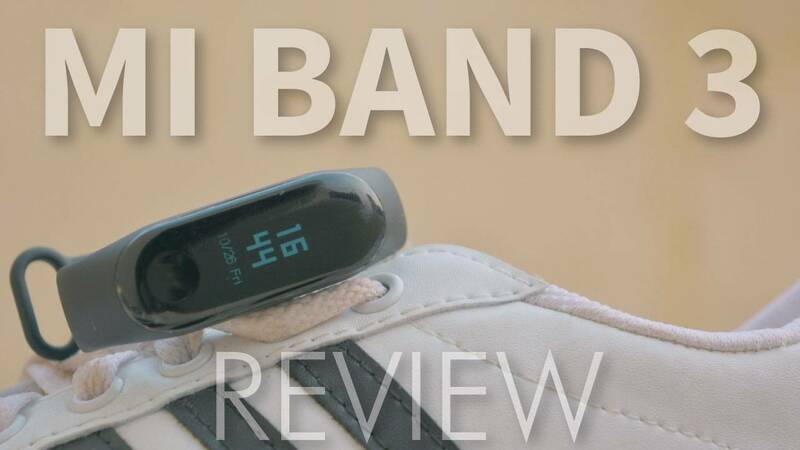 When it comes to fitness tracking, all of the Mi Bands have been a consistent performer for the price. However, I won’t say if it’s as accurate as it should be, but it does far better than the most fitness bands in similar price range. For most of the time, you will get close to accurate steps & distance count. Mi band 3 is no different but it does have a tendency to measure steps even with the slightest movement of hand, which does adds up to your daily fitness goals. I hope Xiaomi can fix this via a firmware update on Mi Fit app. Besides fitness tracking, Mi Band 3 can also measure heart rate using the optic based HR sensor. And thankfully, it works on all skin types, unlike it’s predecessor Mi Band 2. In my testing, HR sensor on Mi Band 3 seems to work well for general heart rate monitoring. You can pretty much rely on it. 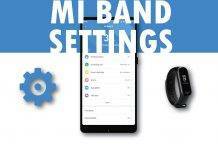 Read more on How to pair your Mi Band 3 with any Android device? If you have used the Mi Band 2 in past then you pretty much know what you can do with the new Mi Band 3. Mi band 3 is more of a minor improvement over the previous gen Mi Band 2. Apart from tracking your activities such as step, calories, distance & heart rate, you can also set it to exercise mode. Exercise mode basically lets you calculate your calories burnout, steps count & heart rate, during various activities such as walking, cycling & running. Mi band 3 also lets your track your sleep quality. Unlike most fitness bands, Mi band tracks it automatically during your sleeping hours. You can also use Mi Band 3 as an alarm, which is quite effective. You can get calls, text & app notifications on your Mi Band 3. However, you can’t interact with those notifications, unlike a smart-watch. I have already covered an article talking about features that makes Mi Band 3 better than Mi Band 2. You can go through them on Best Features of Mi Band 3 that you should know! If there is one aspect where Mi bands’ have been nailing, it’s their amazing battery life. 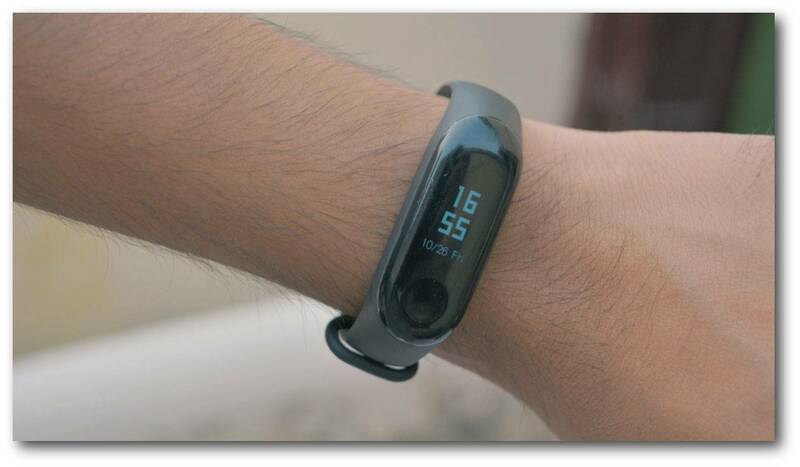 The first gen Mi band could easily last more than 45 days on a single charge. With second gen Mi Band 2, it went down to 30 days because of the display. This however, has raised the expectations for Mi Band 3, which has a larger display & battery to power that display. In my testing, Mi Band 3 could easily last for 20 days as said by Xiaomi. 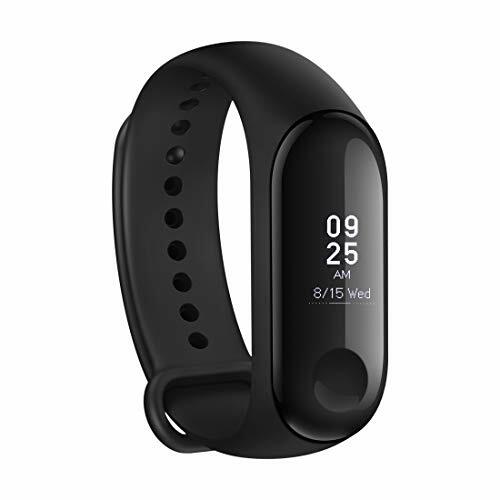 (my usage include Mi Band 3 connect to my phone 24/7, with daily alarm, call notifications & occasional HR checkup) If your usage is pretty much limited to this, then your Mi band 3 could easily last for 20 days. Features like Continuous HR monitoring & regular app notifications can decrease the battery backup by a huge margin. If you are not getting the claimed battery life, then you can follow our step-by-step guide to on How to increase battery life of Mi Band 3? Practically speaking, Mi Band 3 might not be a huge deal over the two years old Mi band 2. But if you are looking for a fitness band in market right now, then buying a Mi Band 3 can save you a lot of bucks. It’s no doubt the best budget fitness band, you can buy right now. It not only offers bang for your bucks, but also provides somewhat reliable tracking results. 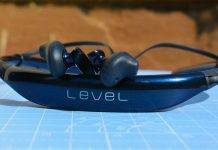 And not to forget, it still provide 20 days of battery life, which is more than most budget fitness bands out there. Plus, you can wear it while swimming without worrying about any water damage. What do you think about Mi Band 3? 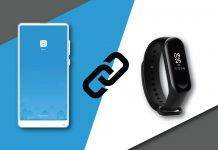 Are you going you buy it for tracking your fitness goals? Let us know via a comment. Mi Band 3 is like Mi Band 2 on steroids with more features, bigger (& brighter) display but with less battery backup. It checks all the standards of a budget fitness band & above all, you can buy it for as low as INR 1999 (under $30) If you are new to the world of fitness bands & want to try something without breaking the bank, Mi Band 3 should be your first choice. Next articleHow to stop auto-updates on Facebook, Messenger & Instagram app on Android?